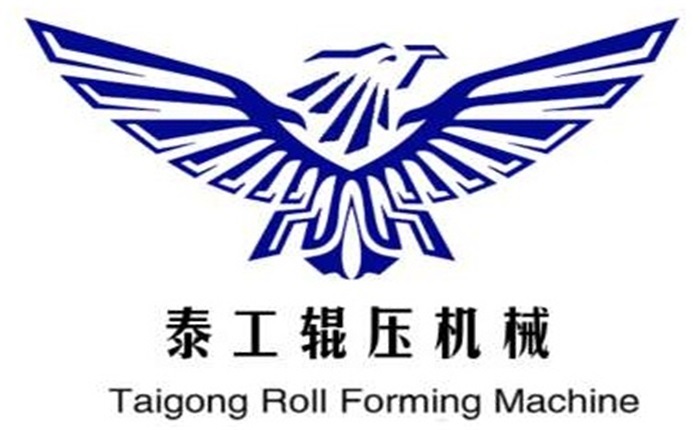 Product categories of Animal Feeding Trough Roll Forming Machine, we are specialized manufacturers from China, Animal Feeding Trough Roll Forming Machine, Animal Trough Roll Forming Machine suppliers/factory, wholesale high-quality products of Feeding Trough Roll Forming Machine R & D and manufacturing, we have the perfect after-sales service and technical support. Look forward to your cooperation! Animal Husbandry Production Line is our main product. We are the most professional manufacturer with 19 years experiences in China, manufacturing Animal Husbandry machine. Animal Husbandry machine suppliers/factory, wholesale high-quality products of Animal Husbandry machine R & D and manufacturing. Our company can supply complete production lines and machines according to your requirement. We supply many different sizes of Animal Husbandry machine with our auxiliary equipment. We have gained a good evaluation from users because of advanced technology, perfect quality and after-sale service.